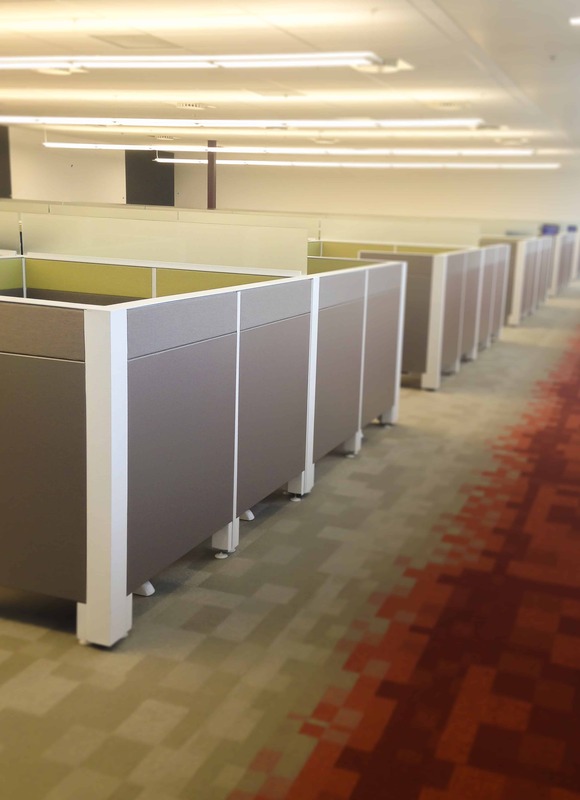 Deliverables: 50,000 sf, 125 call center workstations, large breakroom, collaborative areas & meeting areas. 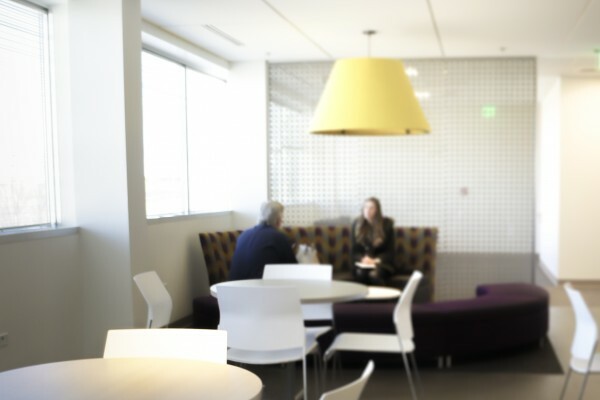 Design Challenge: Teammates paired up with Burkett Design to help create an updated and more functional space. E-470 Highway Authority planned for growth when they built their space over 12 years ago, but had left the second floor almost completely unfinished. As the company grew and work styles changed they decided to finish their unused space and reorganize employees to take advantage of the great mountain views their second floor windows offer. 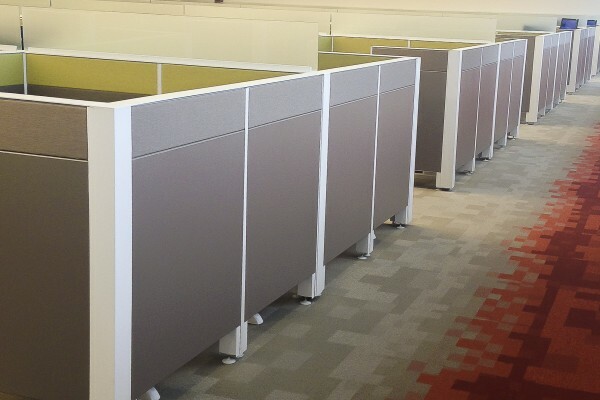 Teammates Solution: Teknion Leverage was used for all the workstation systems with hoteling height adjustable desks scattered throughout the space. 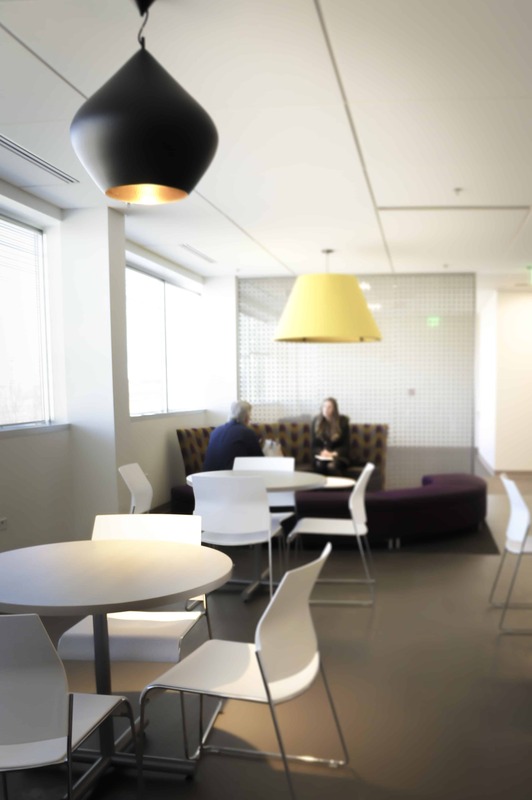 The collaborative work space design combined Global, JSI, Arcadia, Allseating, Versteel, and Teknion furniture. 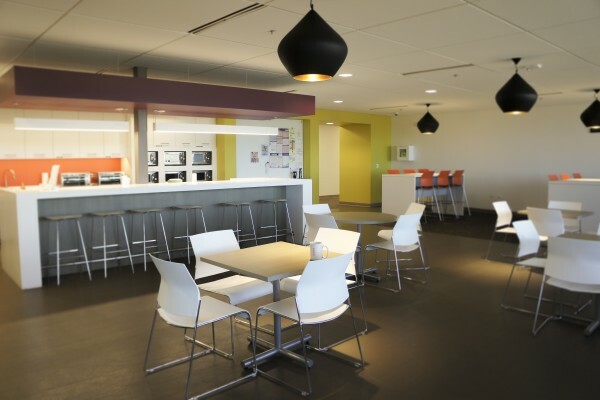 The use of all these lines created a fun and bright space, giving employees more spaces to work and enjoy.